Closed Good Friday, Christmas & Boxing Day, New Years Day. Only 50 minutes from Melbourne, Yabby Lake Cellar Door is the perfect spot to escape the city and enjoy the best of this beautiful region. 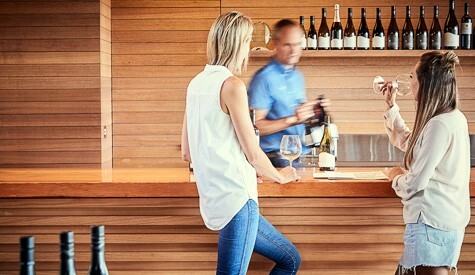 Settle in for a long lunch, take in the vineyard views with a glass of pinot on the deck, taste single vineyard wines, or sit back with a Market Lane Coffee and take in the Australian art collection. Lunch reservations recommended (12-3pm). Proud to be one of Heathcote’s best known Shiraz producers, Yabby Lake's sister property Heathcote Estate was planted in 1999 on the ancient Cambrian soils that define the heart of the region. 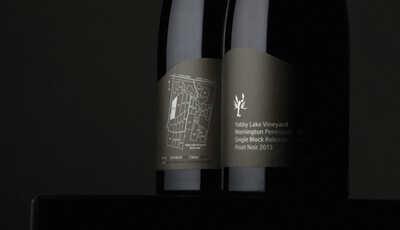 We produce single vineyard and 'single block release' shiraz off our site located on Drummonds Lane. 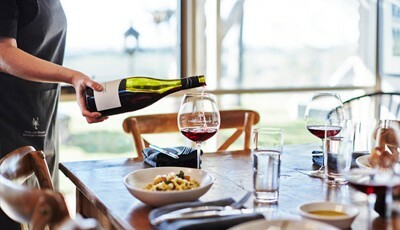 Yabby Lake is your perfect 'first stop' off the freeway for wine tasting, lunch or coffee - just 50 minutes from Melbourne. Click the above video to discover more. Watch and share Yabby Lake TV via the News section. Autumn is upon us and so is chef Simon West's new menu. A beautiful season on the peninsula, our classic a la carte menu in the restaurant is filled with local produce. And through until Anzac day, we are serving delicious Bento Boxes outside on the deck and lawn on weekends and public holidays (weather permitting). The highly-anticipated 2017 Single Block Releases are now available - a Block 6 Chardonnay and a Block 6 Pinot Noir. A classically proportioned vintage, the wines are destined for a long life. Made in tiny quantities, available in the online store for a limited time. We own vineyards in two of Victoria’s most exciting regions, Yabby Lake Vineyard on the Mornington Peninsula and Heathcote Estate in Heathcote, Central Victoria, producing single vineyard wines under these eponymous labels. Our philosophy is to craft wines that reflect the spirit of the site, and the season in which the grapes were grown. 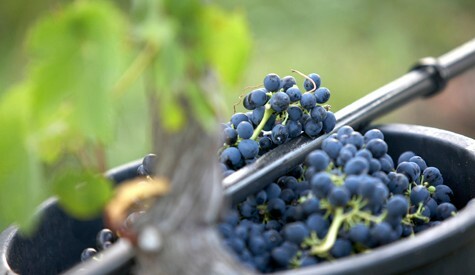 It’s the attention and care in the vineyard that is most critical to allowing that expression.